Have you noticed that your customer base is changing? Do you wonder if you are providing equitable service? Would you like to enhance your customer service training and protocols but don’t know how? Do you want to create loyalty and an excellent customer service experience every time? Take a peek inside. Our magazine has a universal focus. 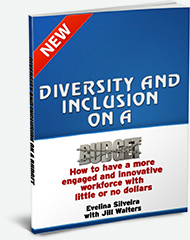 Whether you work in the private, public or non-profit sector there is something for everyone. Best of all, we have chosen themes which will resonate with readers from across the globe. Preview_ Your Diverse Customer (1) Here is a PDF version, please note scrolling is not shown here. 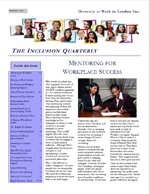 Your Diverse Customer Magazine is available in a printable format or online.